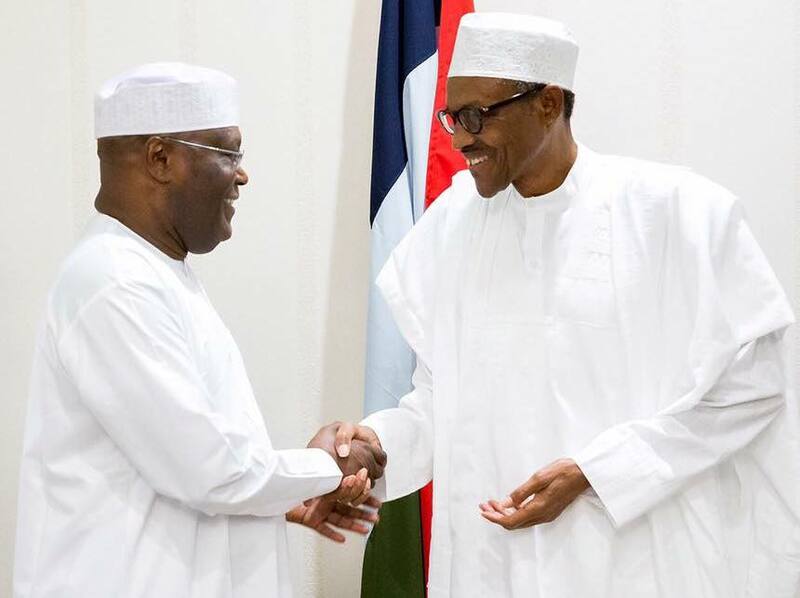 With the commencement of the presidential campaigns for the 2019 general election, the time has come once again to make urgent demand for decency and decorum on the part of the political gladiators and their teeming supporters. We strongly demand for issue-based campaigns devoid of intemperate language, incendiary comments and mudslinging. Sadly, we have recently witnessed the use of foul language among some of the political actors in the pre-campaign outings: Name-calling, finger-pointing, unsubstantiated and demeaning accusations and allegations have been rife. These should not be. They are reprehensible and condemnable. We call on politicians to eschew bitterness and conduct themselves as people of honour and integrity. It is worth stating and restating, that we need to have a country first before having those that will preside over its socio-political affairs. Let the candidates identify core issues and sell them to the electorate. They should deviate from fanning the embers of discord and other things that are detrimental to the unity of the country. Never again should any person, group of persons or political party use religion and ethnicity to divide Nigerians. Let the politicians think about this great country first before any other consideration. Nigeria is, indeed, the only country we have. We should all work for its unity and greatness. No person’s political ambition is greater than the larger interests of the nation. This is one fact the politicians, especially the presidential candidates, should not toy with. If serving the country is the motive for seeking elective offices, there would be no need for the ‘do or die’ approach to politics often witnessed in the country. We are appalled by the actions of some of our political gladiators during the recent party primaries. The oddities, including monetisation, unsavoury tales of alleged gratification and commoditization, that characterised the primaries in some of the parties, should not be extended to the political campaigns. There is no doubt that Nigerians deserve to evaluate what the candidates have to offer, and not resort to verbal violence on their political opponents which is often on display during campaigns. Therefore, let candidates demonstrate in concrete and realistic terms how they plan to tackle the nation’s extant socio-economic problems. The hate speech and campaign of calumny witnessed in the 2015 season should be done away with in the interest of democracy and progress of our nation. It is unfortunate that many of the political actors are yet to imbibe the culture of decency in political campaigns. There is urgent need for a paradigm shift. The candidates should make the campaigns peaceful and inspiring. They should also use the campaigns to unveil their programmes and endear themselves to the voters. However, we enjoin the candidates to promise only those things they can fulfill if elected into office. The basic needs of most Nigerians: potable water, steady supply of electricity, roads, good transportation system, jobs, good health and education systems are well known. The presidential candidates and their running mates should be allowed to debate on these and other issues affecting the country, and offer perspectives on how they have resolved them or planned to tackle them. We believe that the debates would afford the voters the opportunity to appraise the leadership qualities of the candidates. In all, INEC should monitor the campaigns to ensure that the candidates stay on course and play by the rules. The electoral umpire should not hesitate to sanction any erring candidate or any person that flouts the campaign rules. Those that violate campaign rules must be strictly punished. Unfortunately, many of such offenders in the 2015 exercise were not punished. Let there be a departure now in the current season. We enjoin politicians and their supporters to avoid acts capable of causing violence during the campaigns. The political parties should enlighten their members on peaceful conduct during the exercise. We advise security agents to be neutral during the campaigns and ensure adequate security for all the candidates and their supporters. Nigerian politicians must strive to make the exercise hitch-free. They should be aware that the international community is watching. Any deviant conduct brings shame and dishonour to us all, not just the political gladiators or their supporters. Let a word be enough for the wise.